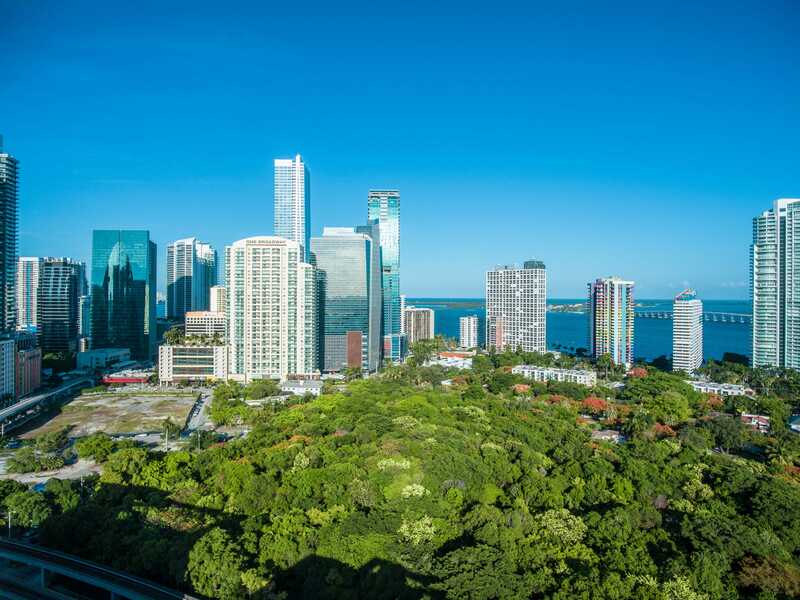 Where else in Miami can you wake up to the sound of birds chirping and walk less than a block into the middle of the thriving financial district on Brickell Avenue? 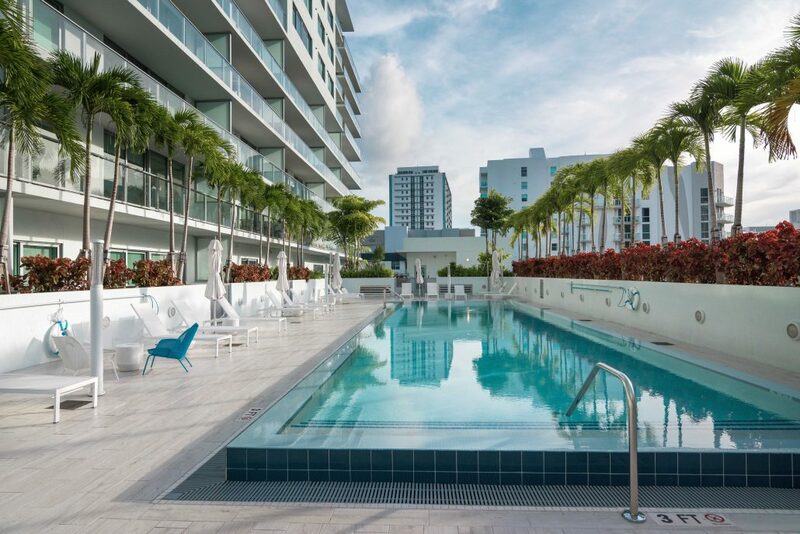 Yet, this is only a taste of what makes the Le Parc lifestyle so special. 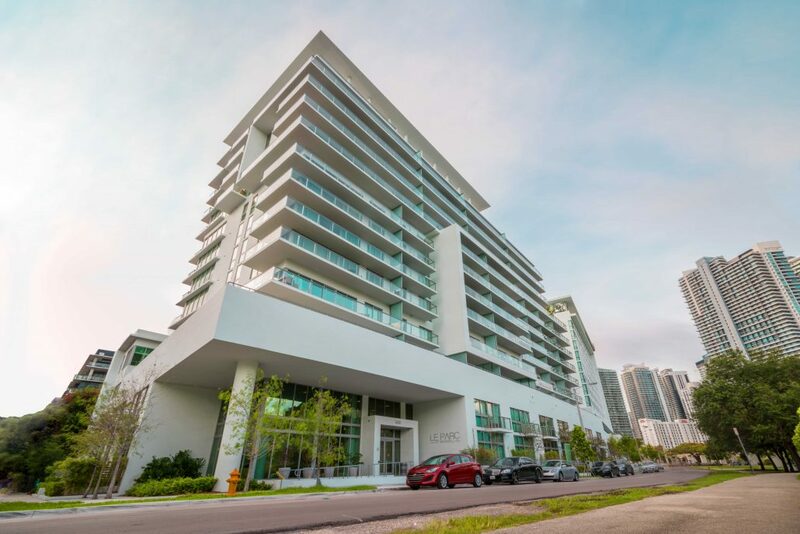 At just 12 stories tall with only 128 residences, including studios, one-bedroom, two-bedroom, three-bedroom and townhome units, this refined luxury, eco-friendly refuge delivers the best of both worlds. 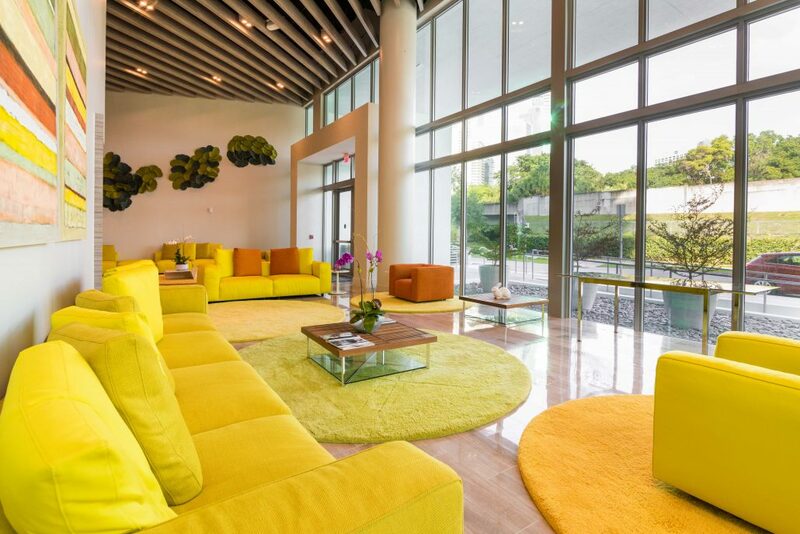 From the inside, it’s everything you’d expect from a downtown residence: contemporary, smart and filled with elegant design influences by Ligne Roset. 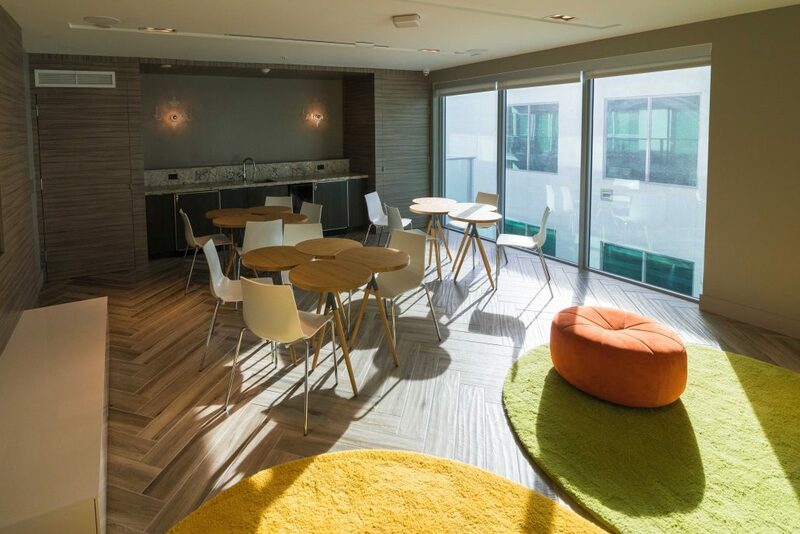 A business center lets you choose your style of office option. 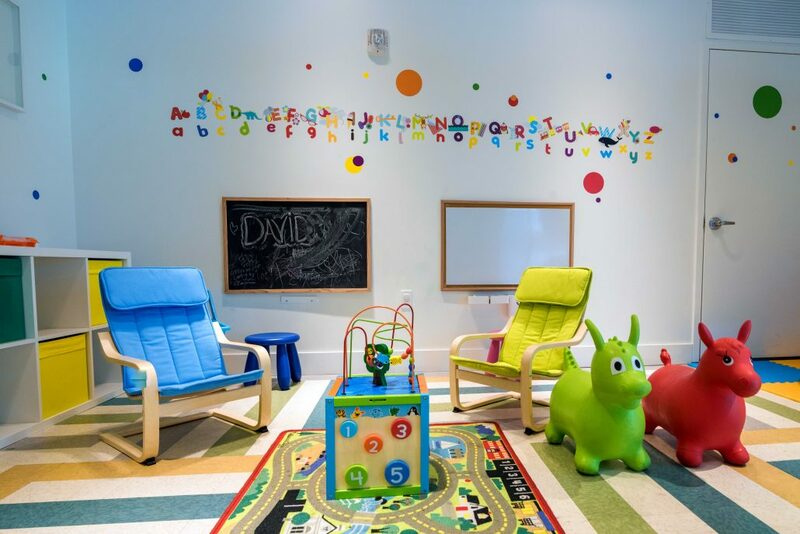 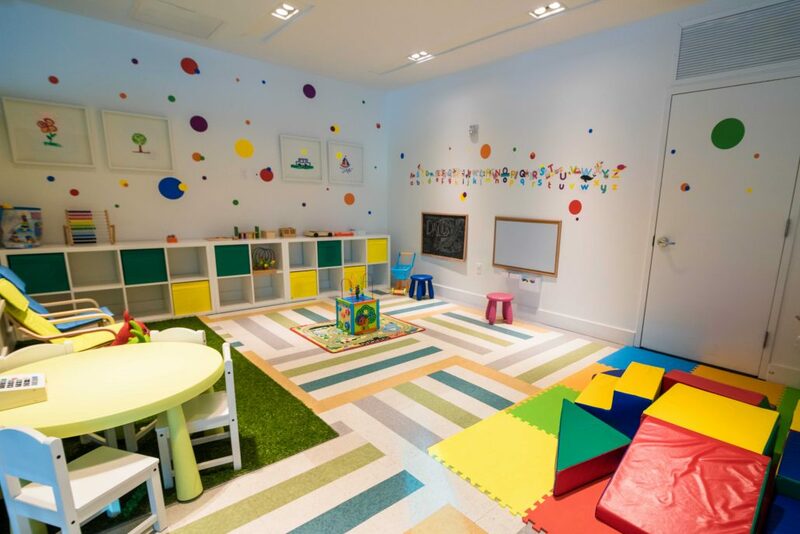 On-site storage, a clubroom, and kids’ room give you plenty of extra space to play. 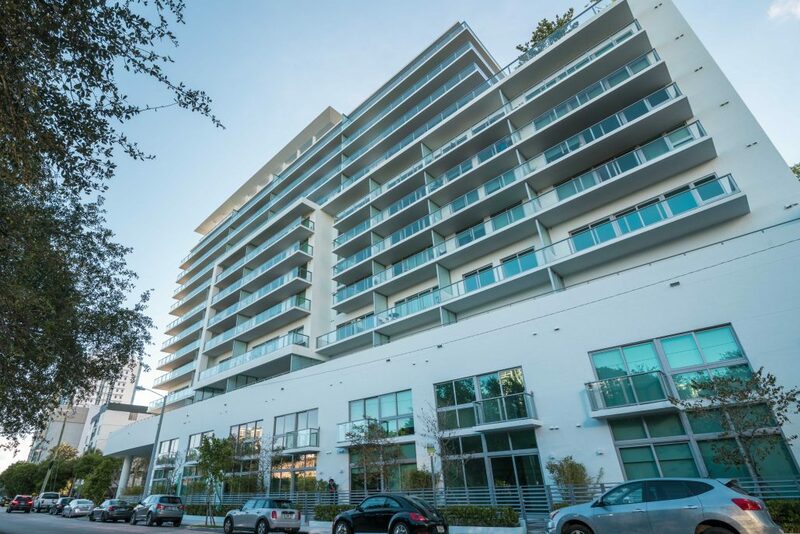 Easy walking access to the Metrorail and highways, make sure you’ll be everywhere you want to be. 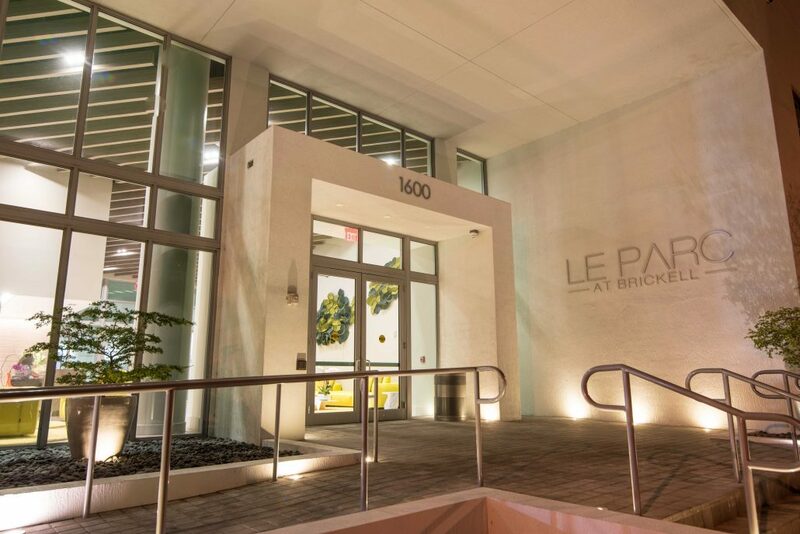 Outside, however, the Le Parc advantage truly comes to life. 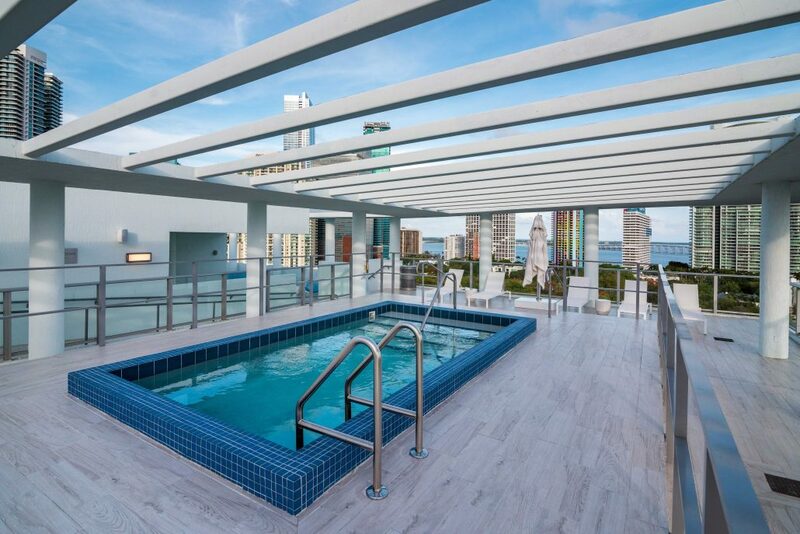 A pool with a summer kitchen, a rooftop whirlpool and sky lounge, spacious glass-lined balconies and courtyards, eight acres of nature trails at Simpson Park across the street, and just three blocks to the Biscayne Bay sea walk are all yours to enjoy. 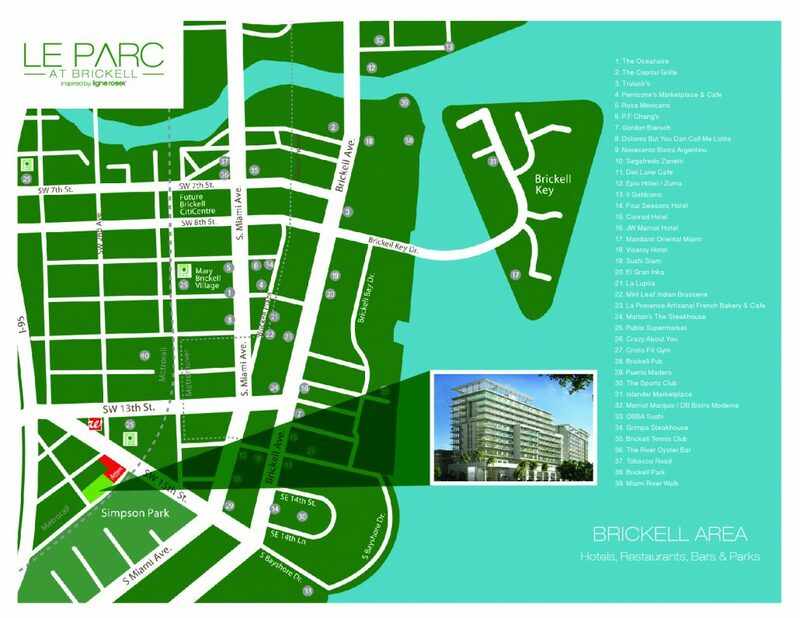 A new era in Brickell nature living has arrived at Le Parc. 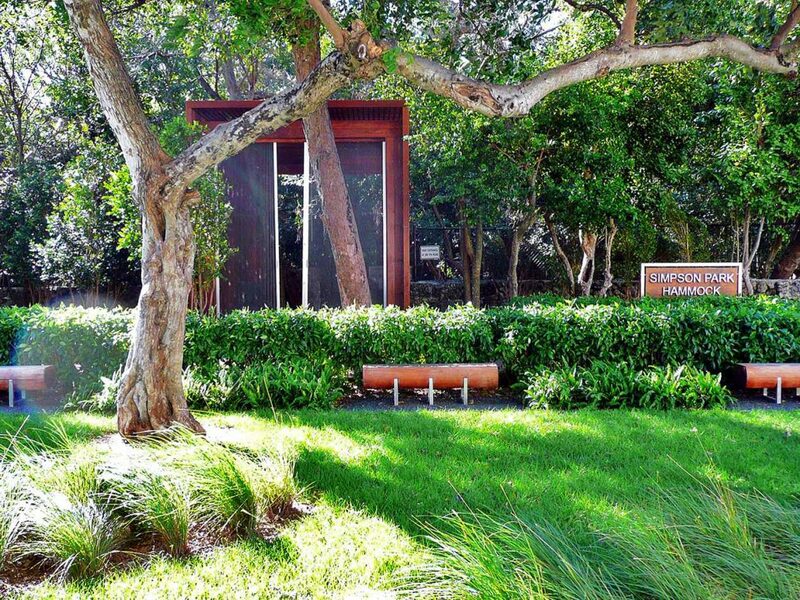 Oak trees billow in the breeze. 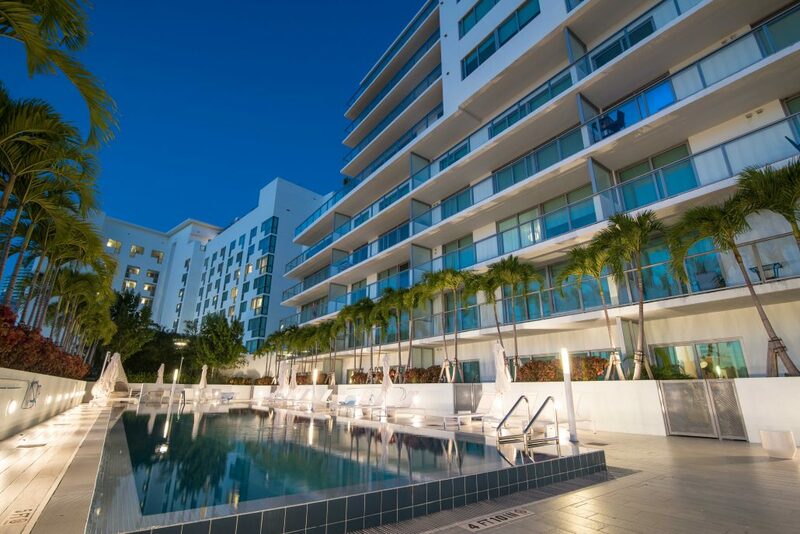 The lights of urban Brickell twinkle above you. 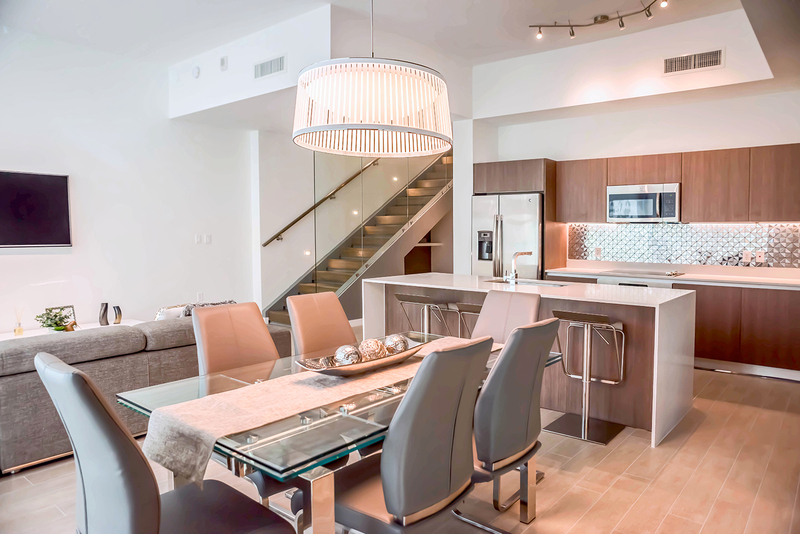 Chic contemporary design abounds. You are connected to downtown energy, yet it feels like a quiet neighborhood. 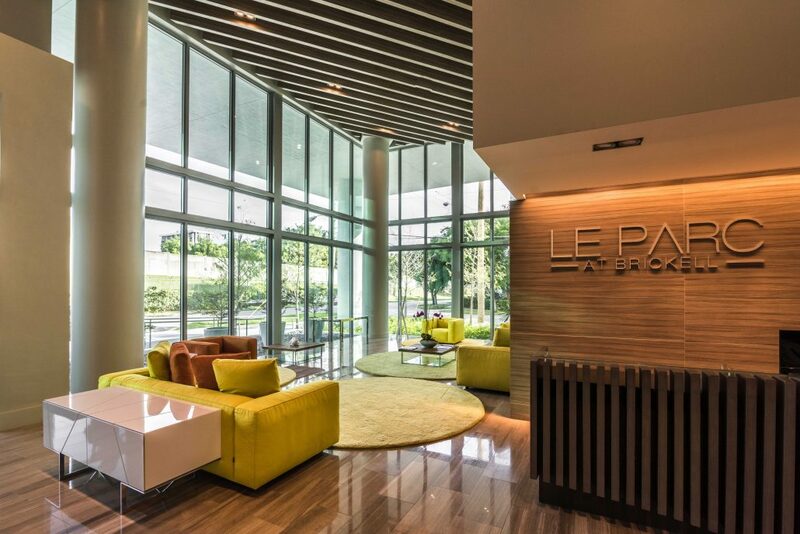 This is Le Parc—a one-of-a-kind urban living experience inspired by nature and the incomparable Ligne Roset luxury modern furniture maker. 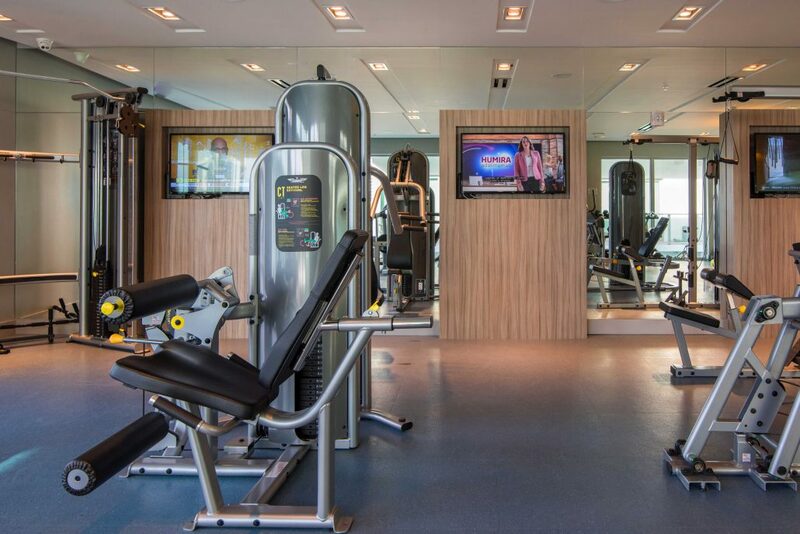 Take the live/work/play concept to a higher level at Le Parc. 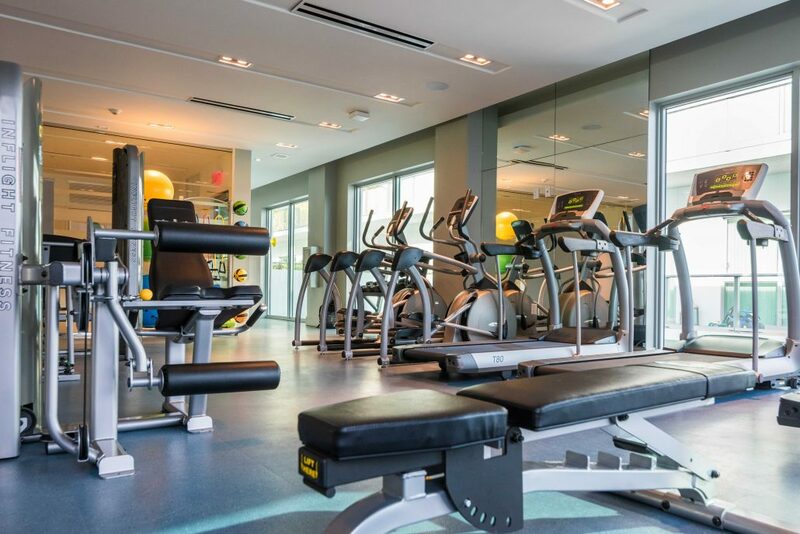 This isn’t just your home. 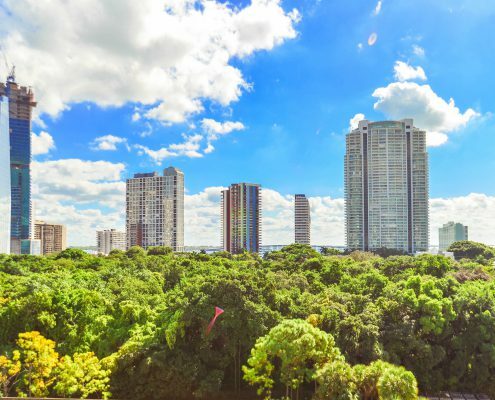 It’s also the home of multinational corporation headquarters, law firms, and the business gateway to Latin America, as well as of world-class sports, restaurants, concerts and live entertainment. 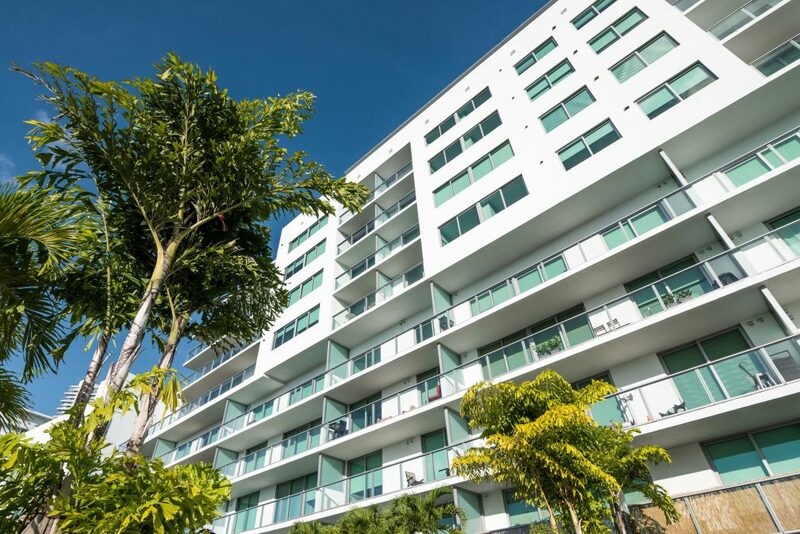 And yet, throughout the area are parks, playgrounds, basketball courts, tennis courts, bike paths, and more to remind you that you have reached the pinnacle of urban, environmentally sound Miami living. 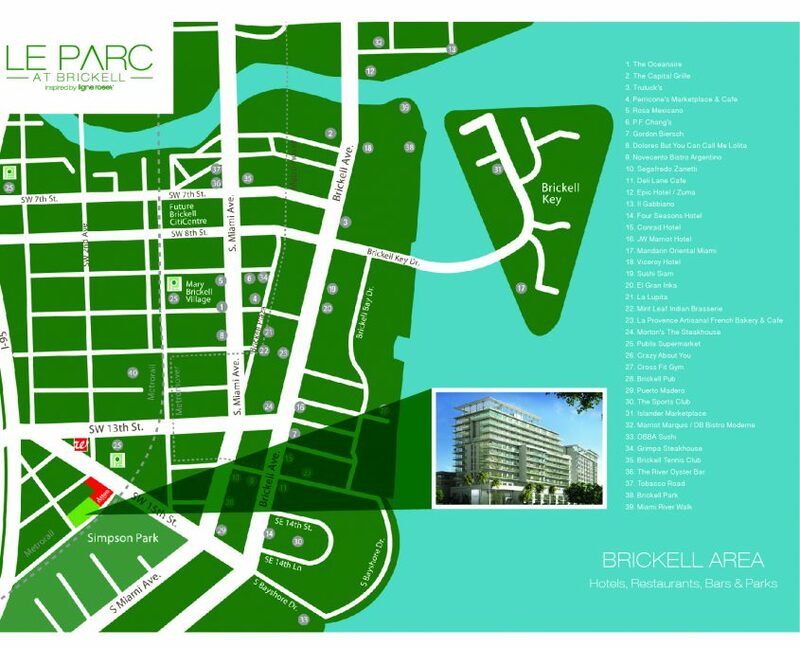 Only Le Parc boasts an enviable location alongside Simpson Park—a gorgeous eight-acres nature sanctuary defined by mature oak trees, native palms, sub-tropical grasses, winding boardwalk nature trails, and a natural coral rock wall to define its borders. 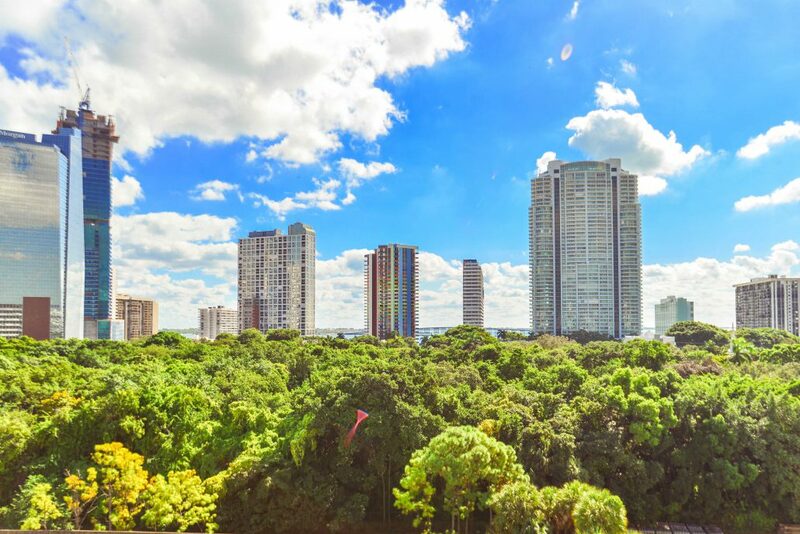 Here, the beauty of Florida life co-exists side-by-side with towering hotels, office buildings, culture, and more. 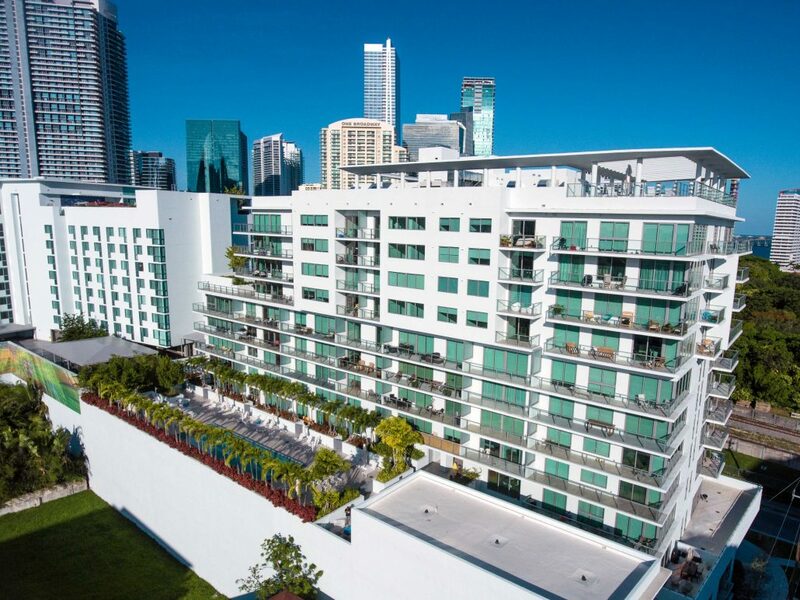 As its name suggests, Le Parc draws considerable inspiration from its beautiful natural surroundings. 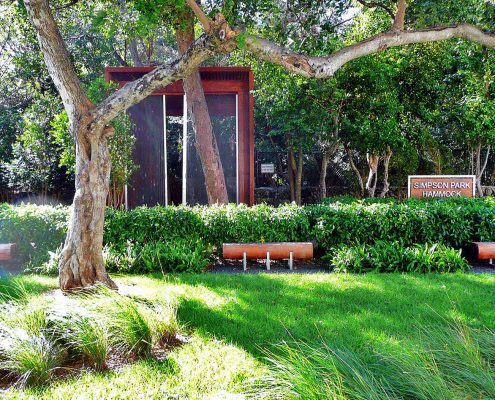 Directly across the street from the building’s front entrance is a winding path through the grass leading to Simpson Park Hammock. 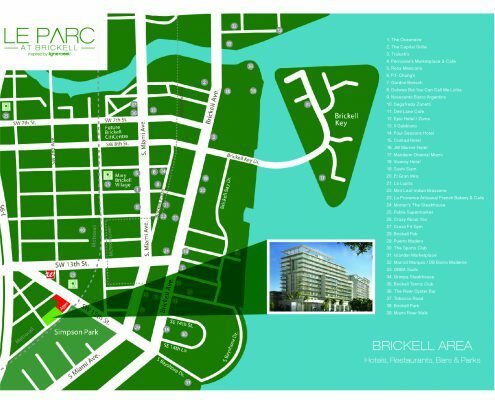 This is Brickell the way it was when the area was first developed – and yet – it is also the future of park enjoyment with a visitors center built of original limestone rock, and an interior dining and picnic space.